These are a couple of Vancouver realtor headshots taken for a local agent this fall. 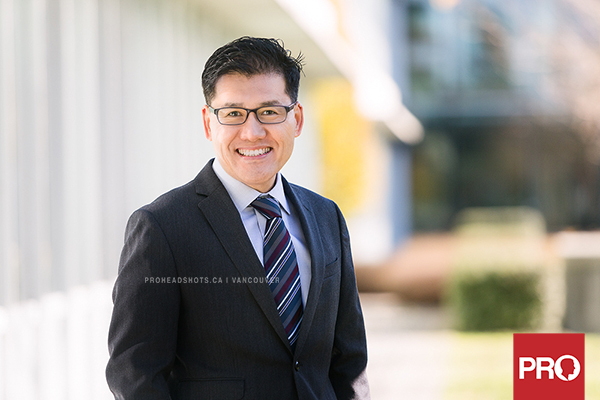 As a successful realtor in the booming Metro Vancouver real estate market, Thomas wanted to produce a modern headshot to use for his marketing efforts to local and international clients. On a sunny morning this fall, I chose a quiet location with modern architecture where these natural light business portraits could be taken. We decided on a location session to produce a unique set of business headshots. 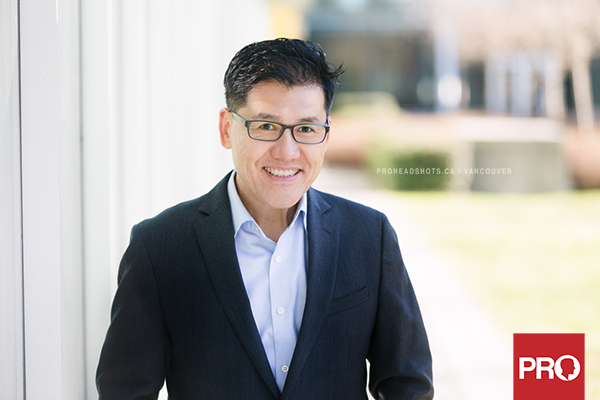 Studio headshot work well for most situations, but if you are looking for real estate agent photos that are unique to you, outdoor on-location headshots are often the best way to go. I started with my usual studio lighting setup, but due to the angle of the sun and cold windy weather, I decided it was better to have him directly the warm sunlight and used reflectors to produce the fresh and bright looking headshots I was looking to produce. I’m looking forward to seeing these images used in his real estate marketing throughout the Lower Mainland.